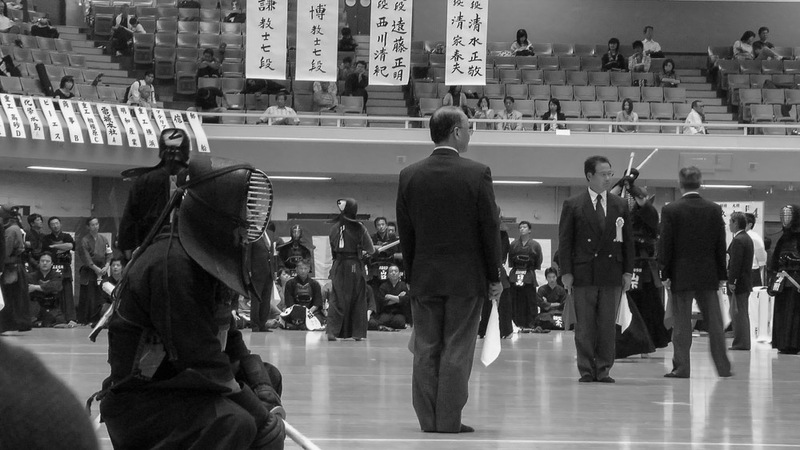 Today an unexpected invitation came along. 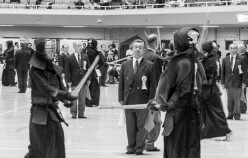 A friend of my landlords had heard about the confused alien staying at their place. 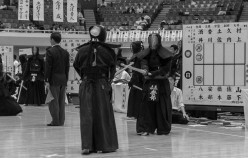 And as this country is famed for its martial arts tradition and as a serious practitioner of kendo himself he became an immediate ambassador of international understanding and invited the alien to a large friendly company internal competition of one of Japanese largest business conglomerates. 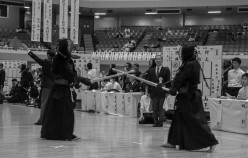 It was a companywide competion for the martial arts, i.e. 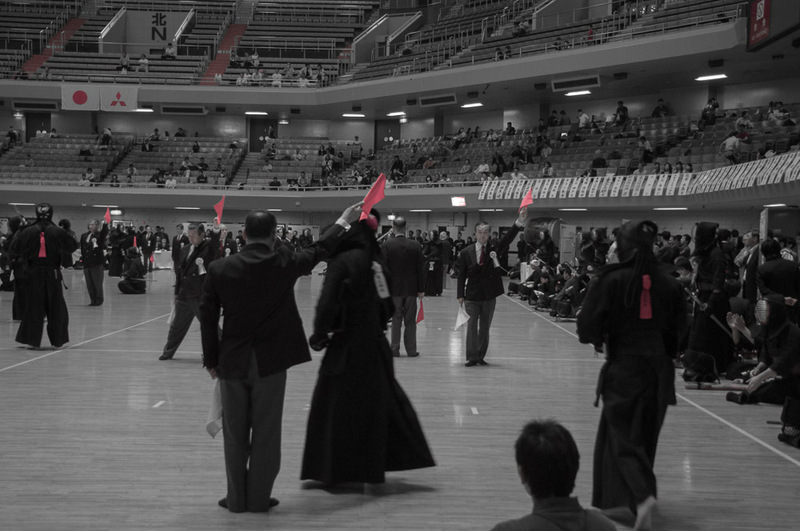 iaido, aikido, kendo (this was the obvious main focus), and karate. 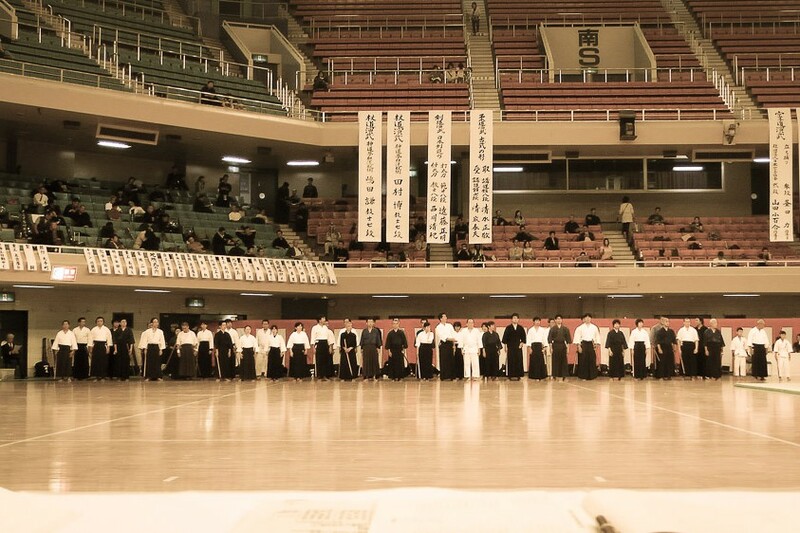 This <name omitted> is an event held yearly to strive in competition for a mutual understanding and celebrate in, with and for a competitive spirit at one of the best known places to do that – the Budokan (or: Nippon Budokan). 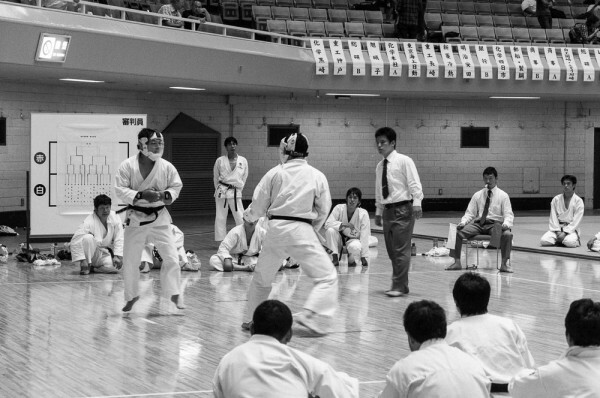 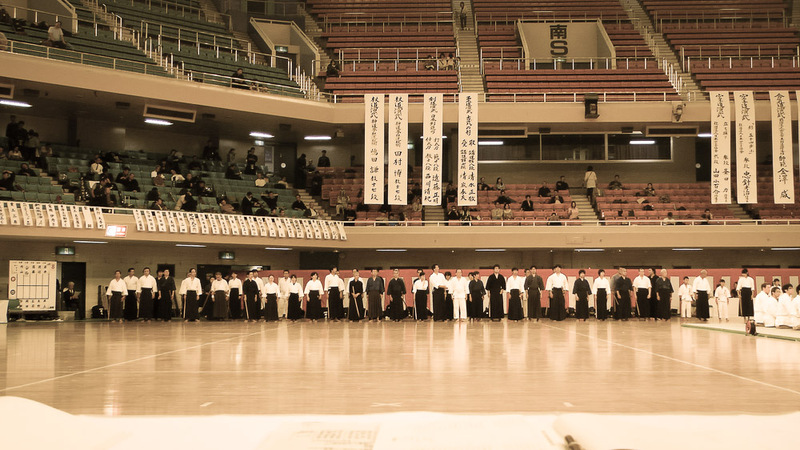 Participants in front of the Budokan, preparing for the tournament. 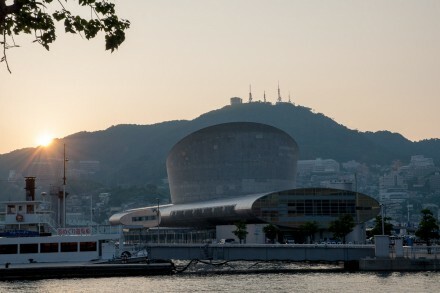 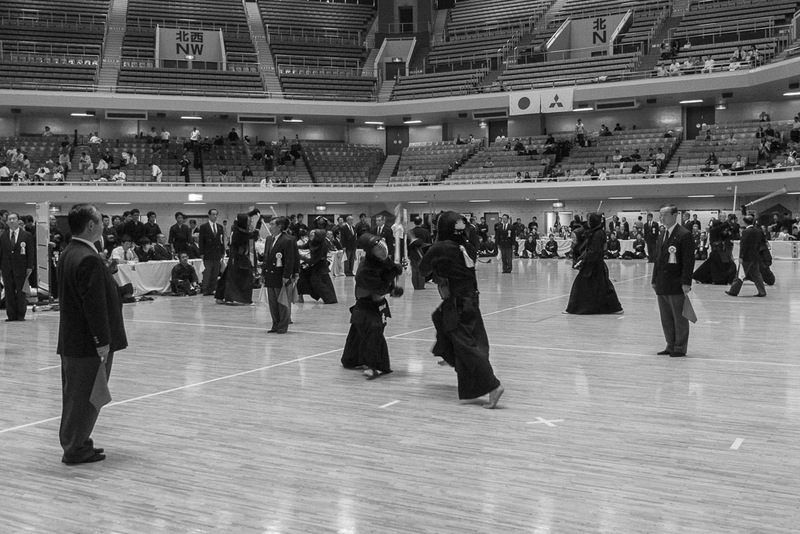 This is one of the largest event venues in Tokyo, frequently used for martial arts events or concerts. 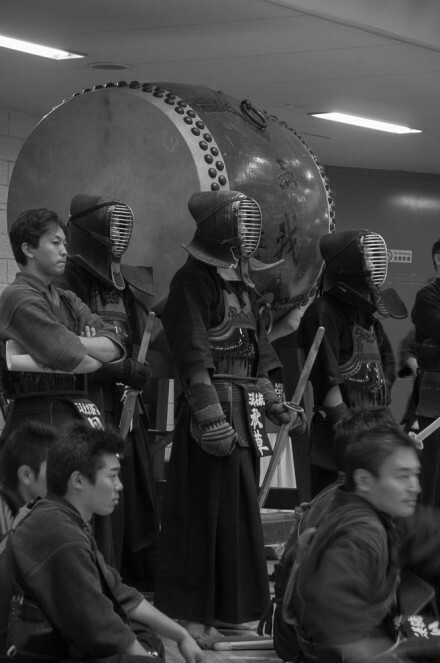 It is modeled after the Yumedono (Hall of Dreams) in Nara that is associated with the legendary prince Shotoku. 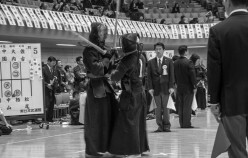 Well, effectively the alien was glad and grateful for the invitation and happily followed, especially since it was allowed to take photos. 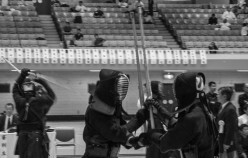 Here is a short photographic report. 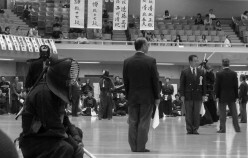 And it does seem as if the purpose of the event was achieved. 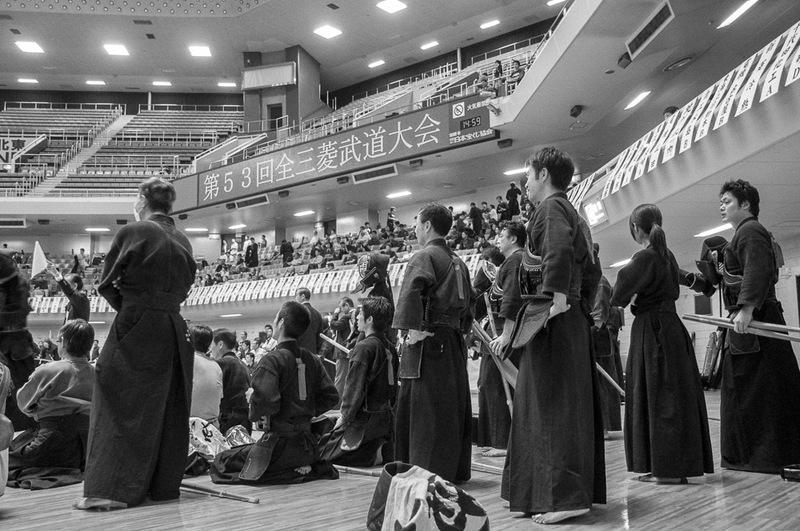 Starting in the late morning hours, the participants are ready and waiting for the events to start. 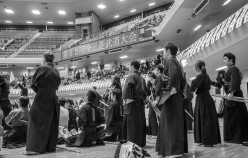 There is an almost casual but energetic atmosphere around. 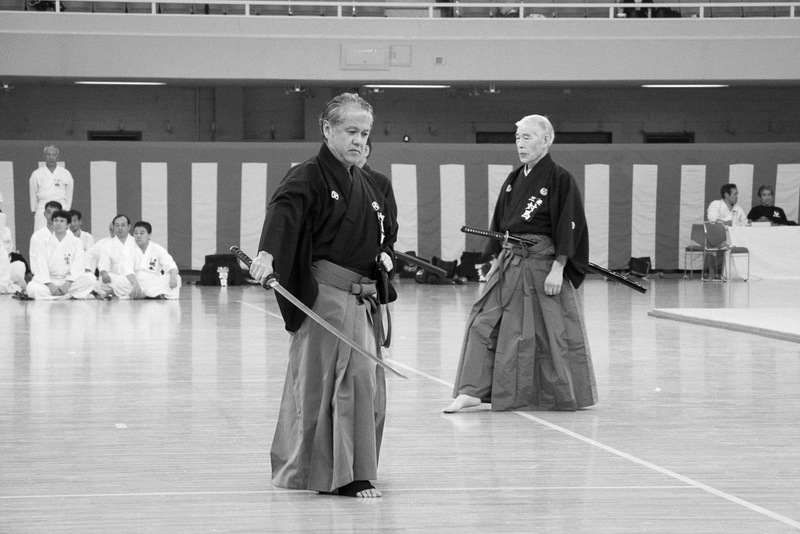 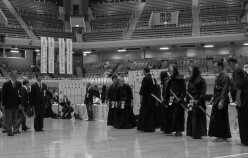 The first event that took place was a iaido demonstration. 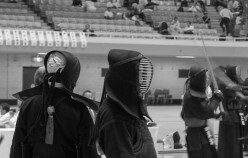 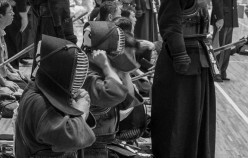 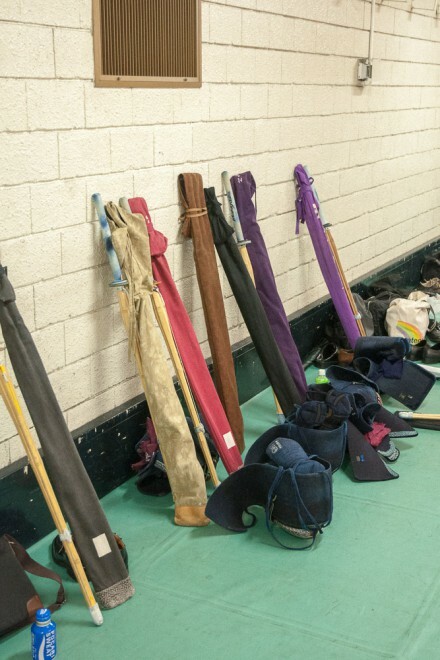 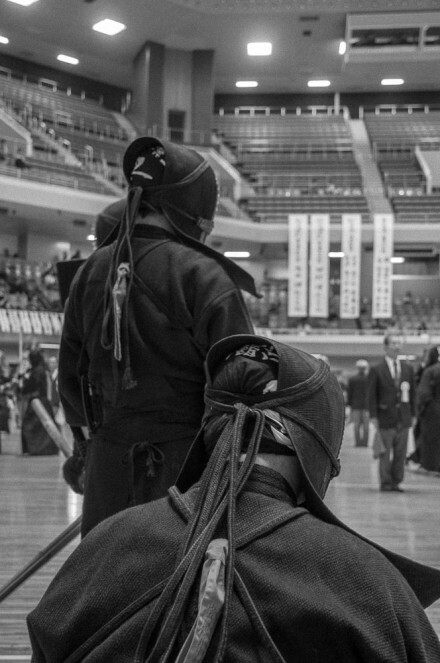 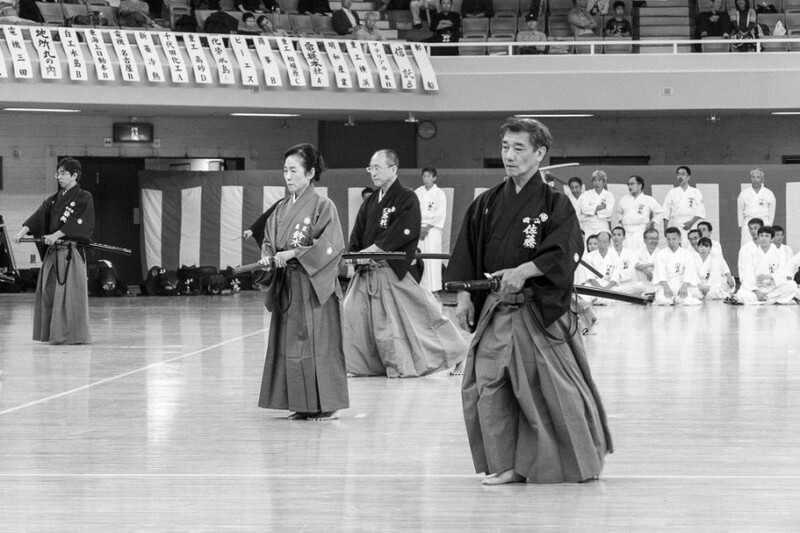 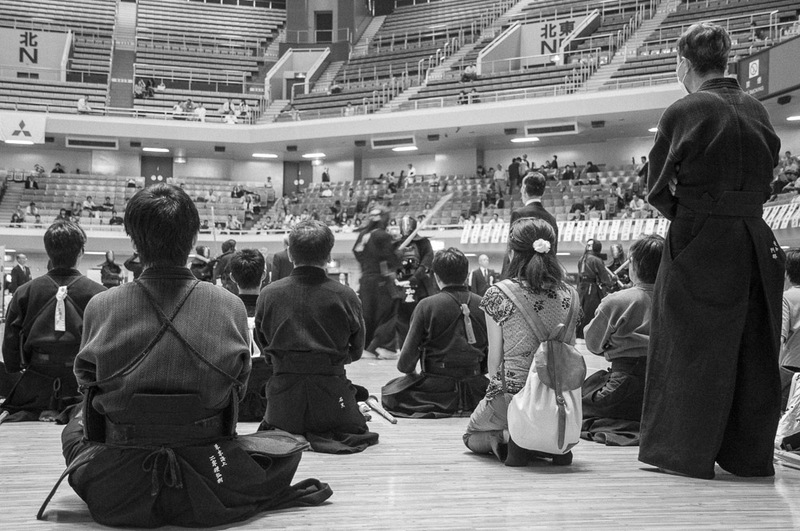 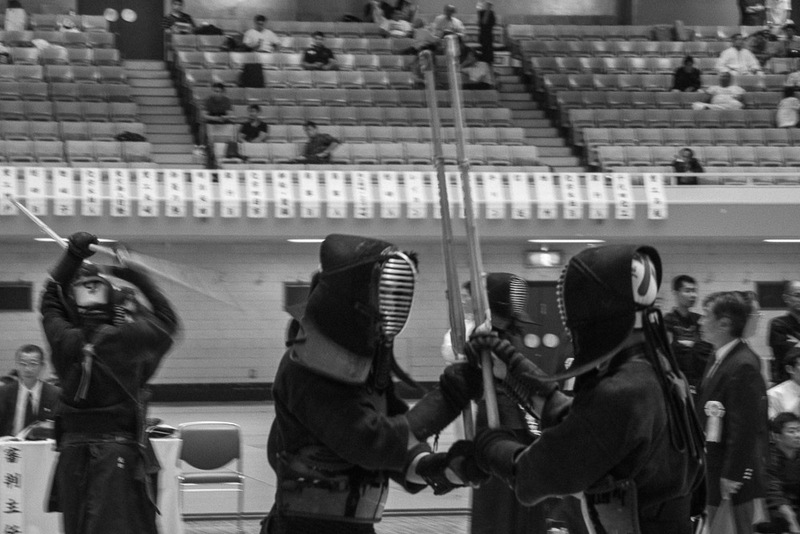 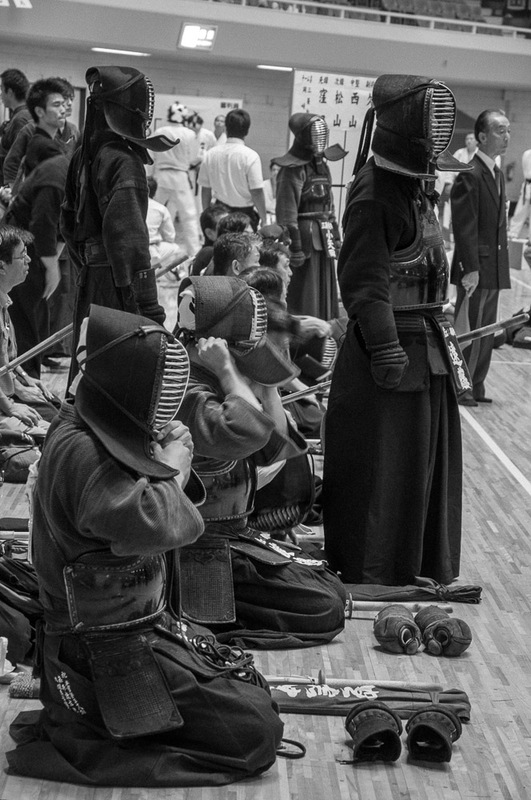 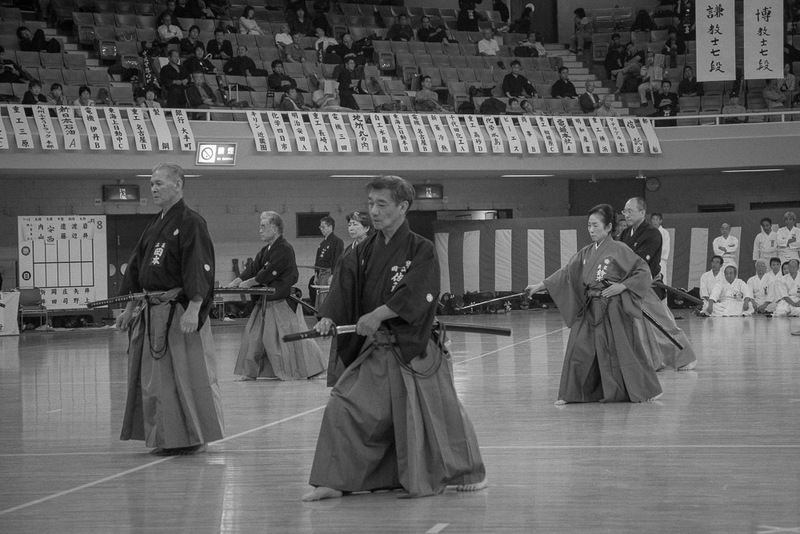 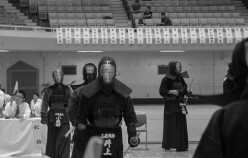 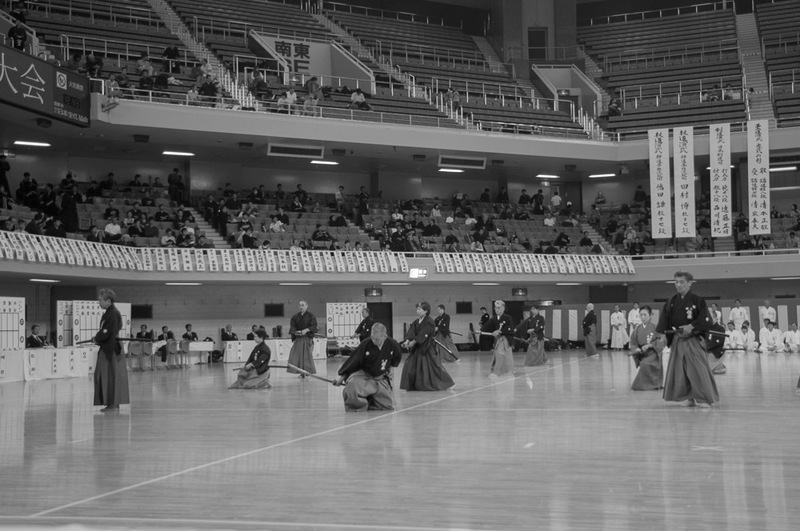 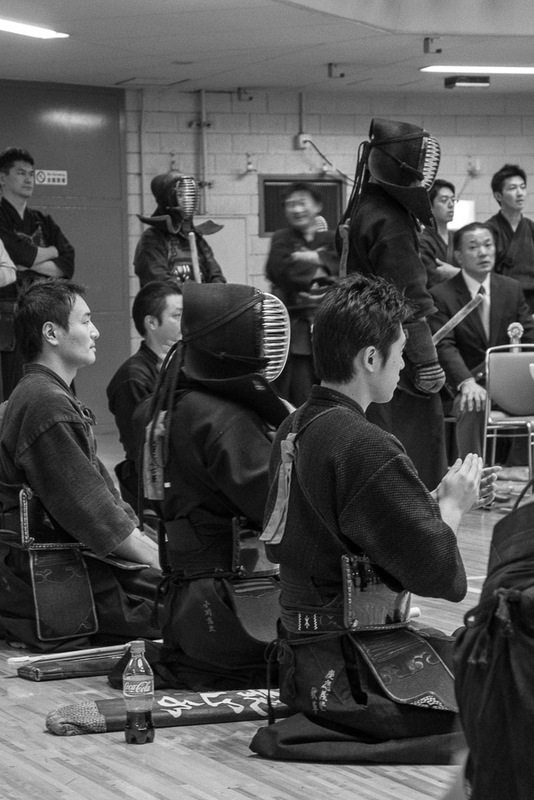 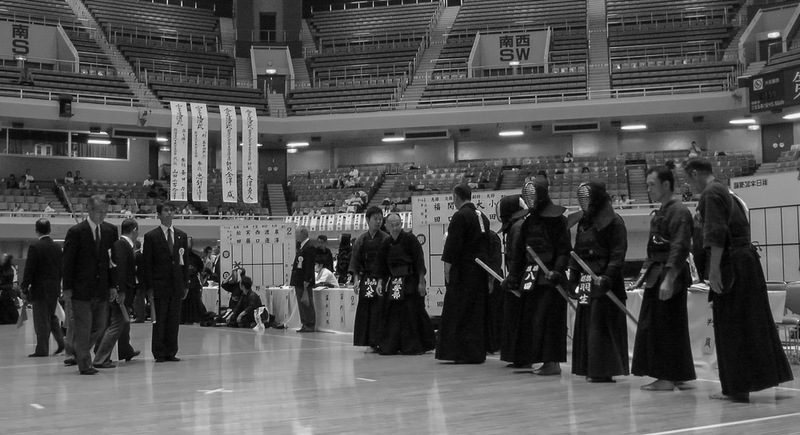 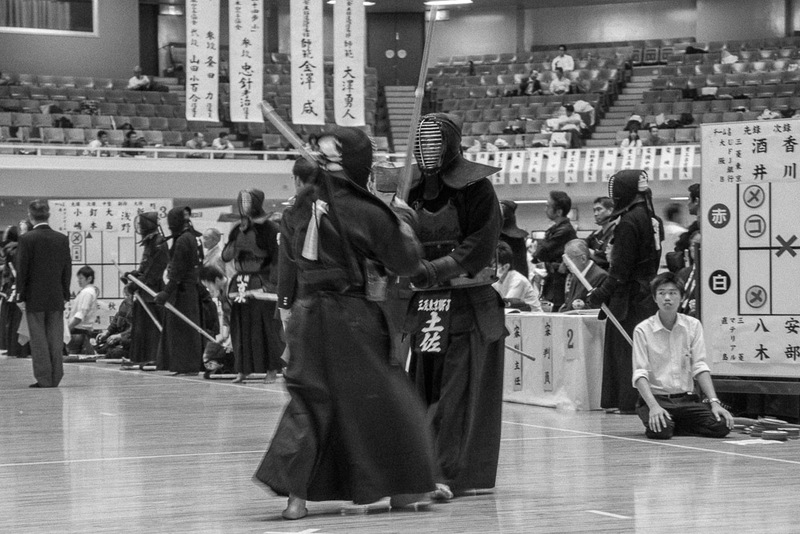 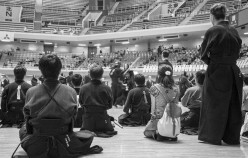 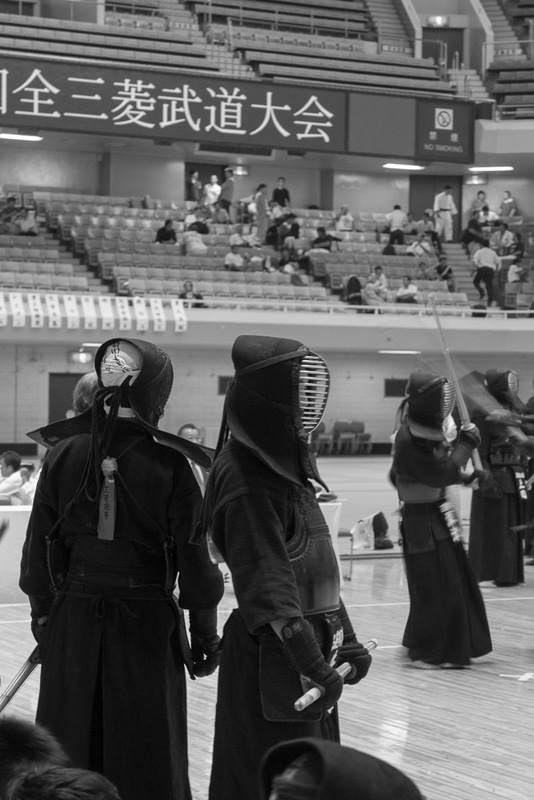 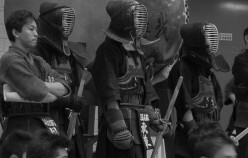 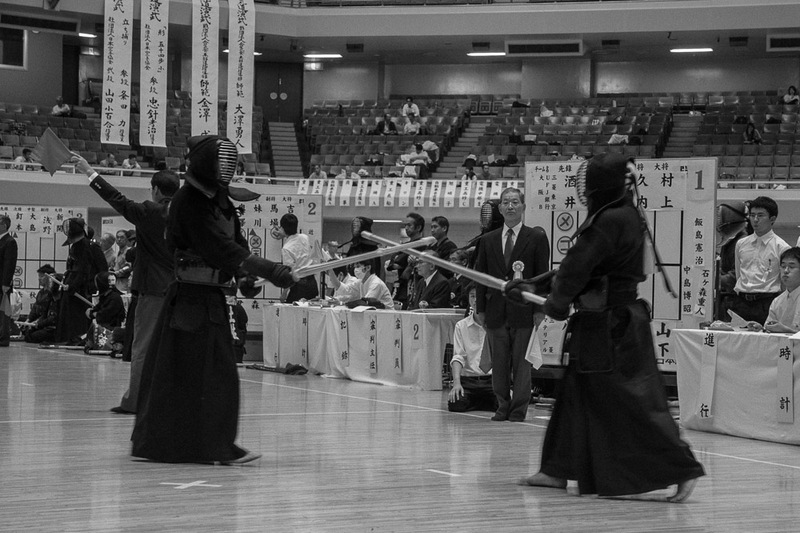 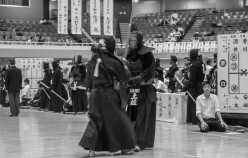 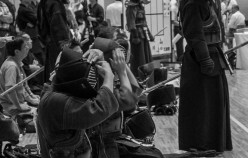 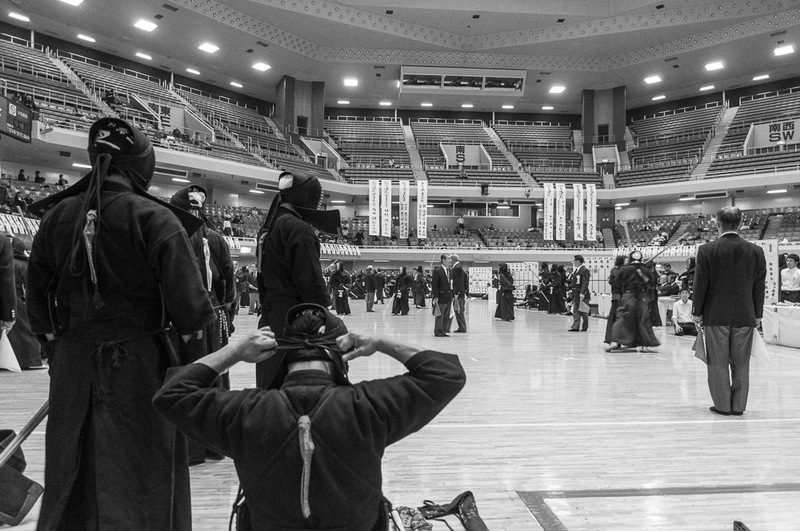 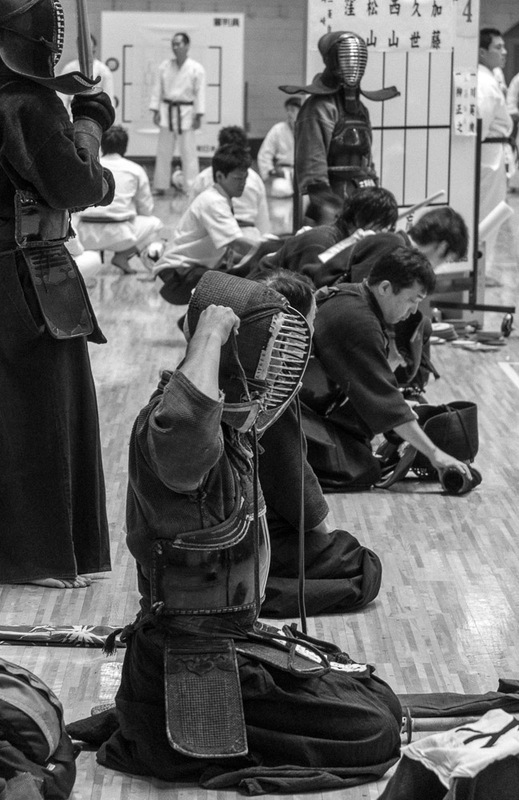 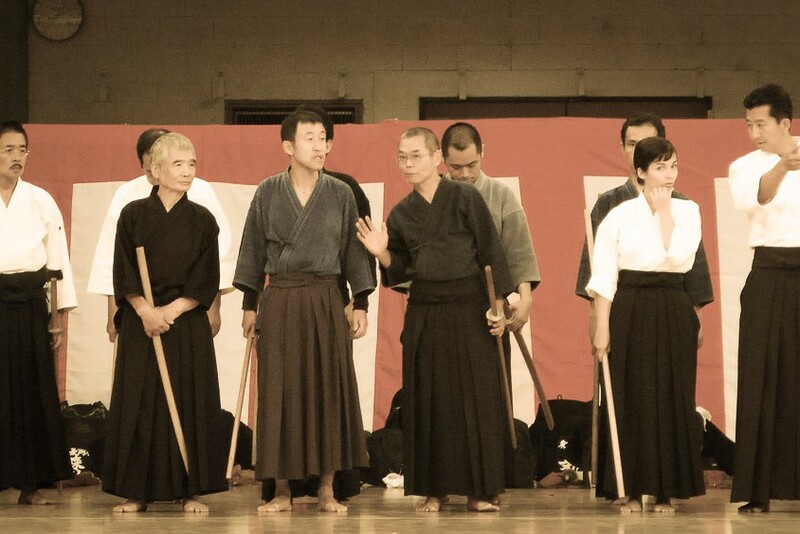 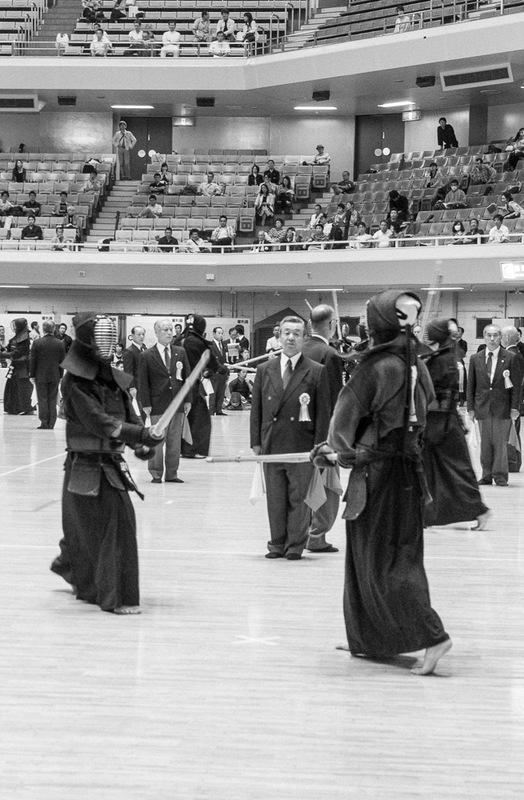 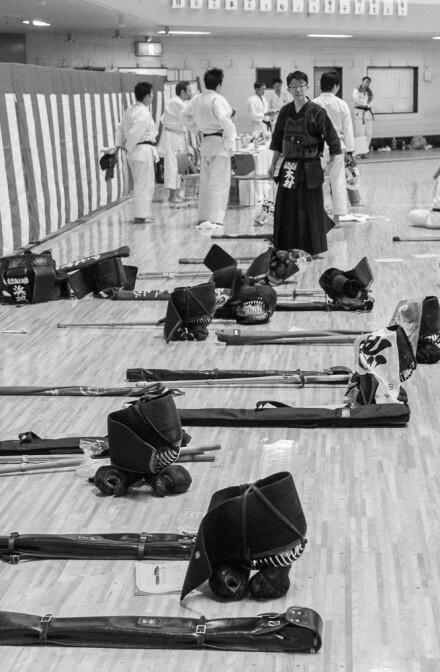 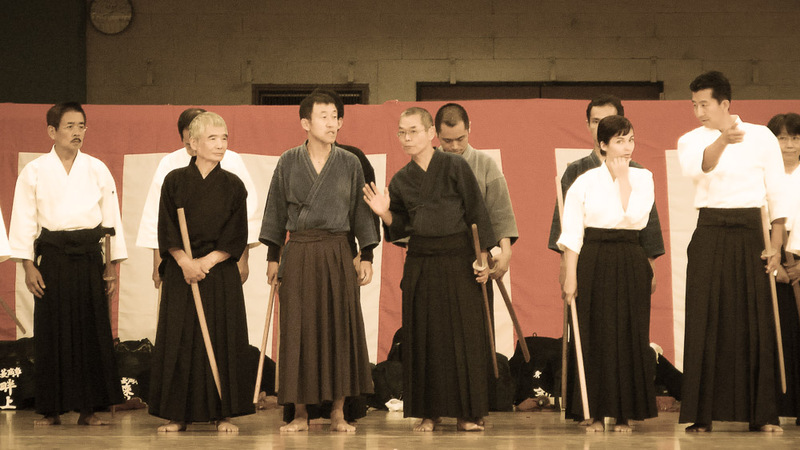 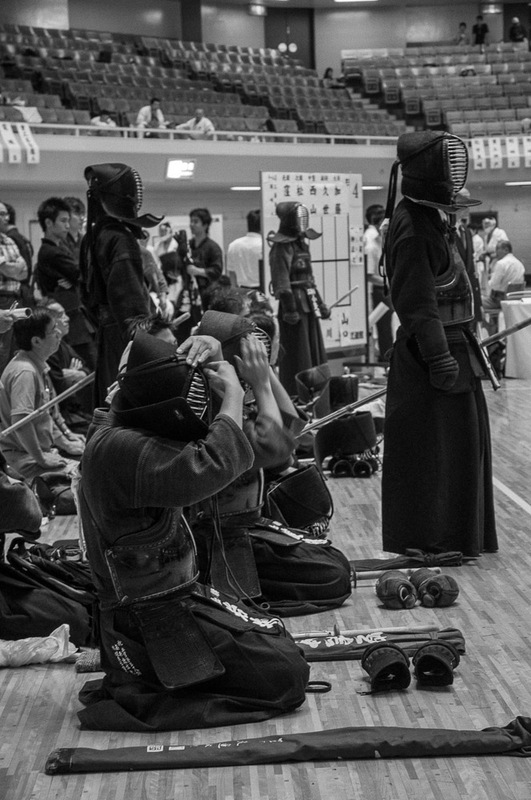 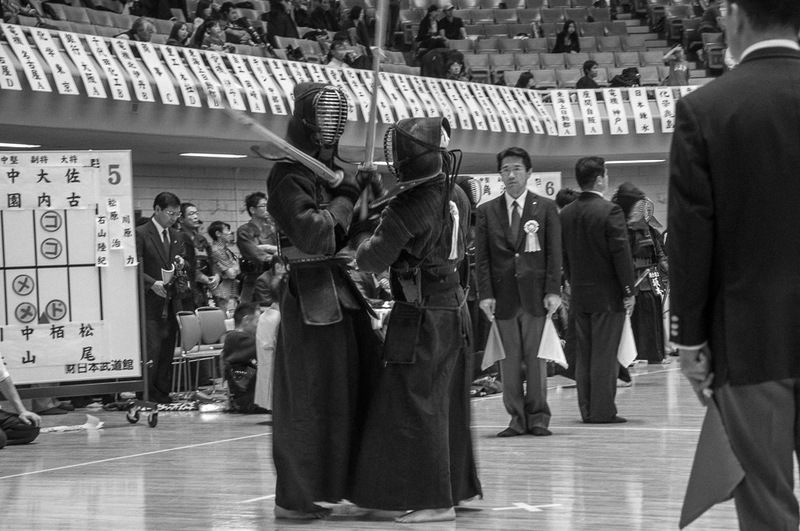 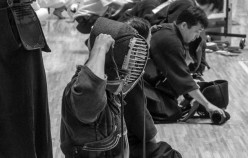 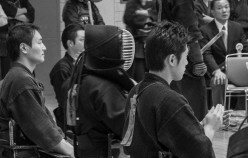 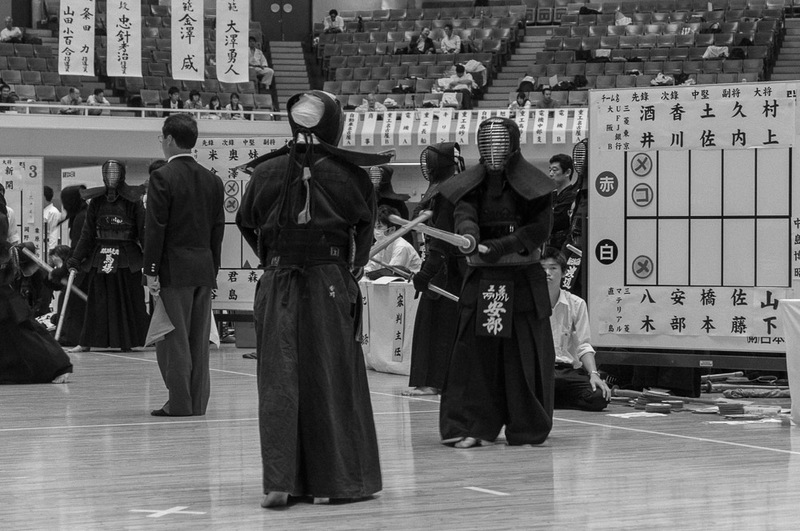 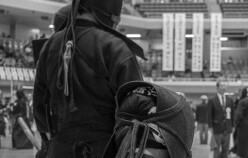 Most people were Kendo practitioners and the competition in this discipline took center stage. There was also a Karate Court in Action. 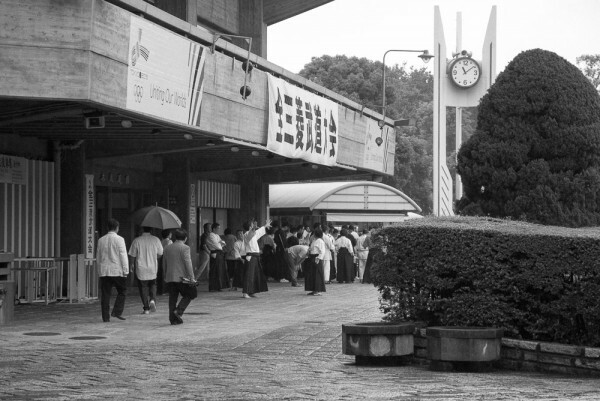 Somehow the encounters did not last very long. 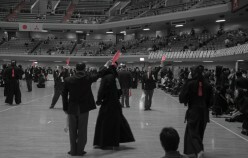 I had to leave before the official end of the event so the report ends here.